Genuine Dyson DC50 vacuum cleaner hose assembly. 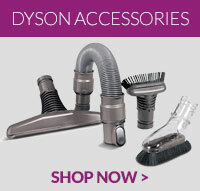 Suitable for Dyson models listed below: DC.. This cleaner head is a genuine part for your Dyson DC50 vacuum cleaner ..